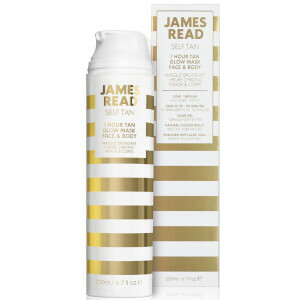 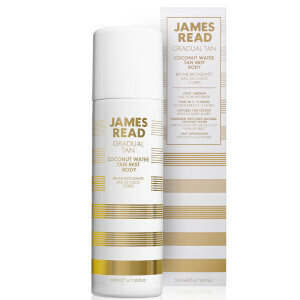 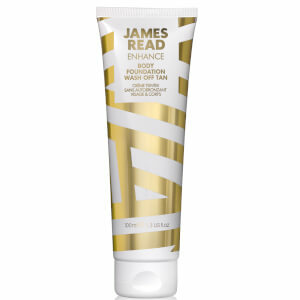 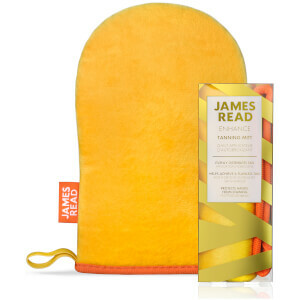 James Read Tan brings together innovation, skincare and the most natural looking glow. 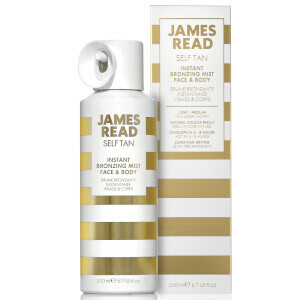 Formulated by self tan expert and celebrity spray tan artist, James Read, each product benefits from James’ wealth of knowledge and experience. 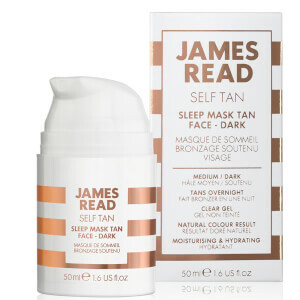 Each product offers hydration, natural colour and a little creative flair, resulting in a concise edit of innovative tanning and skincare products, The range is available in three categories, SELF TAN, GRADUAL TAN and ENHANCE. 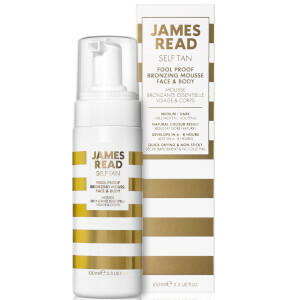 Unlike any other, the James Read range is designed to perfectly flatter all skin tones and types through their signature Tantone Technology™. 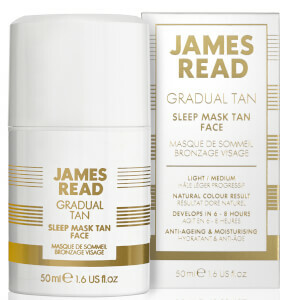 The hero product, Sleep Mask Tan took the beauty world by storm, by combining an overnight skincare treatment with a tan. 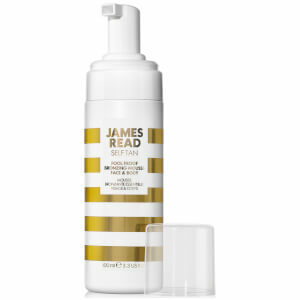 Since then James’ tan-ovations have graced the pages of publications across the world and has attracted an unrivalled celebrity fan base, including none other than Ellie Goulding, Rosie Huntingdon Whitely and Cara Delevinge.